Don’t forget about our Carlyle Location. We have many great Lunch Specials here, and process the deer meat here as well. 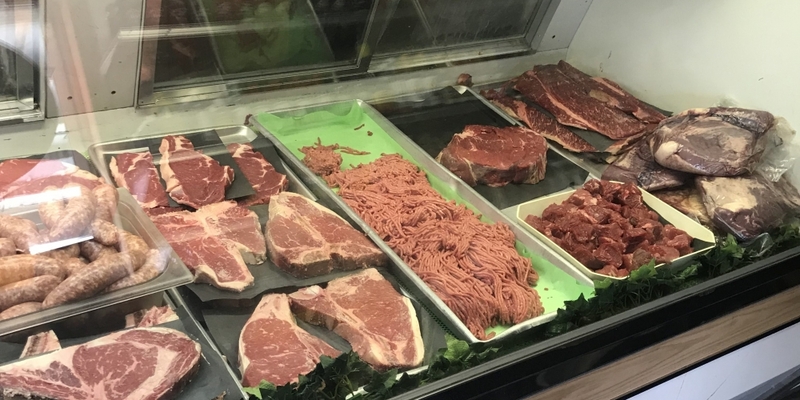 We are a “full service “ meat market and deli serving our customers since 1987! 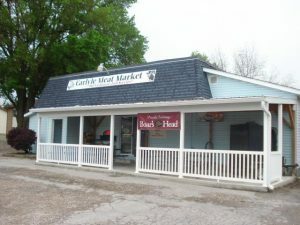 You can come in and stock up with one our 16 meat bundle or just grab a few items for tonight’s supper! Nothing too big or too small here! We can cut anything anyway you like it! Deer processing and/ or supplies if you choose to do it yourself! Stop in and check us out- you will be glad you did! Call us at 618-594-8050! Sides are- Mashed Potatoes, Cheesy Potatoes, Corn, Baked Beans. Sides are- Seasoned Potatoes, Green Beans, Baked Beans. Sides are- Mashed Potatoes & Gravy, Corn. All Lunch Specials served between 10:30-1:30. ***Dinners include 2 sides-you can choose potato salad, slaw, or macaroni salad as an option. You can also just get the sandwich without sides. Sandwiches are $3.69-$4.95. Call ahead for big orders is appreciated- 618-594-8050.